Why is having a skin care regimen so important? When should I start a skin care regimen? What kind of products do I need for my skin type? What is my skin type? Let’s talk about the importance of skin care and why you need it in your everyday life. Babies have smooth, soft skin that it wrinkle free and moist. Over time harsh elements in the environment wear on the skin making it dryer and tougher. With age comes wrinkles and sagging of the skin. Good skin care can slow down the harmful effects of time and the environment. 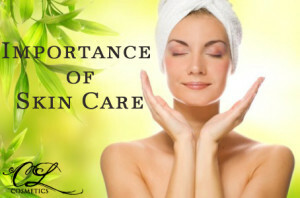 The skin is the largest organ on the body which means it needs a lot of care. We all use moisturizer for our arms and legs but we neglect our face. The face takes a few more steps to ensure a radiant glow for many years. You may already have a skin care routine at home but you could be using the incorrect products for your skin type which is causing more harm than good. You may want to start with Facials: Is it a Luxury or a Necessity? Facials may seem like a luxury but the truth is that a regular facial can benefit to your physical and mental being. Facials go into more detail than what we can do at home. Every spa has their signature way of doing facials but the benefits and steps of a facial will remain very similar. The Calla Lily Salon and Spa offers a Signature Facial that includes skin assessment, product recommendation and a treatment plan for healthy, hydrated, healed skin. Your face is the one area of your body that is almost always exposed to the outside elements including sun, wind and cold. To keep your skin healthy and youthful, you need to take extra precaution. 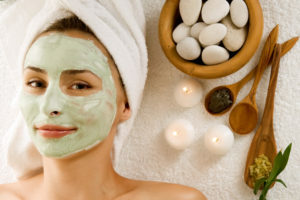 Regular facials can help slow down the signs of time by relaxing the muscles and toning the skin. Your skin regenerates itself every 30 days so we recommend a facial once a month. To keep it simple, the most important part of your skin regime is using the correct products for your skin type and its needs. You could actually be making your skin worse by using the incorrect problem. Consulting a dermatologist or esthetician can give you insight to the products needed. Good skin care only works if you stick to it and stay consistent. A healthy diet is beneficial in improving the elasticity of the skin as well as controlling breakouts. 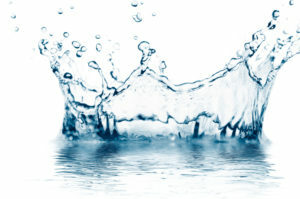 Drink lots and lots of water, your body thrives on water. Water helps cleanse your pores from the inside out. It re-hydrates the skin and keeps it moist longer. 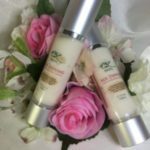 Age Defying Cream aids in firming skin, improving elasticity and repairing broken collagen bonds. The dynamically wonderful ingredients in this cream are solely geared toward improving the look and feel of aging skin. It can be used alone as a moisturizer or a serum under your favorite moisturizer.